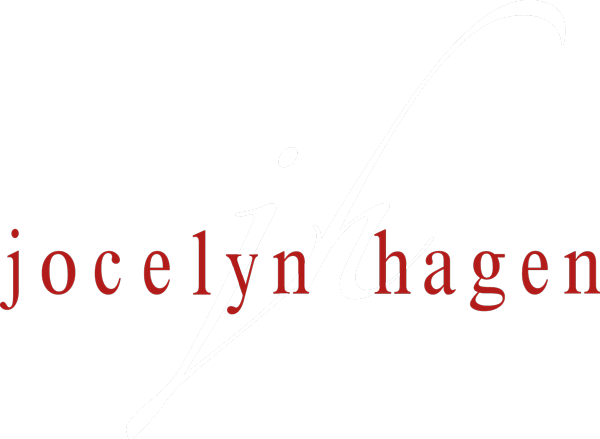 This “Benedictus” for a cappella choir is the eleventh movement from Jocelyn Hagen’s new mass setting: amass, which was completed in early 2011. This movement, composed in 2007, has been one of Jocelyn’s most successful works for choir, winning several awards and receiving performances all over the world and in Carnegie Hall. Blessed ishe who comes in the name of the Lord.